Yes there are beaches in East Maui, and yes—they're actually really nice. 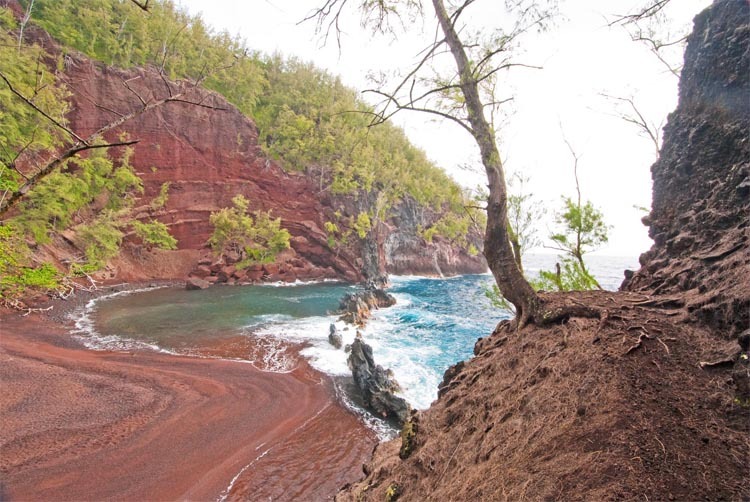 You won't find snorkeling or water activities like you would in West or South Maui, but you will find spots that can make the case for the most beautiful beaches on Maui. Tread carefully at some spots—especially Kaihalulu—and think twice before getting in the water because the currents and waves can be rough.